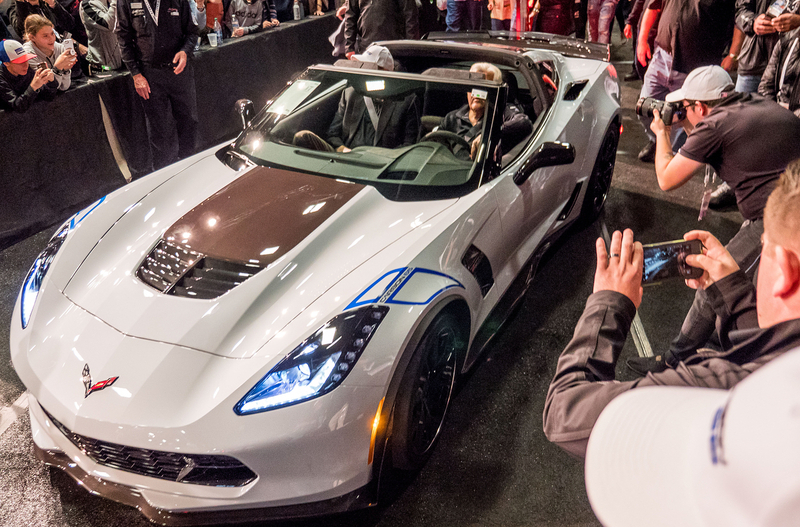 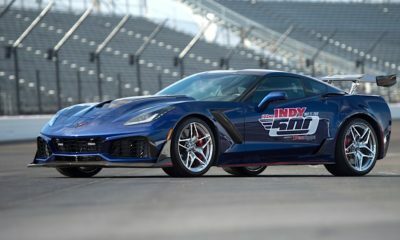 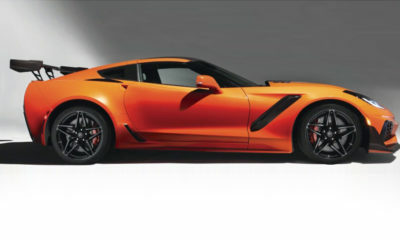 The very first retail 2018 Chevrolet Corvette Carbon 65 Edition and 2019 Corvette ZR1 raised a hefty $2.325 million for charity at Barrett-Jackson Scottsdale over the weekend. 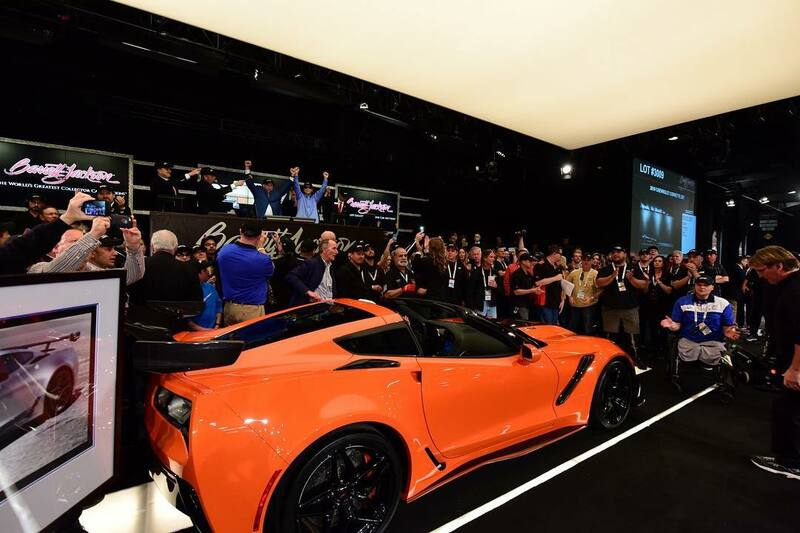 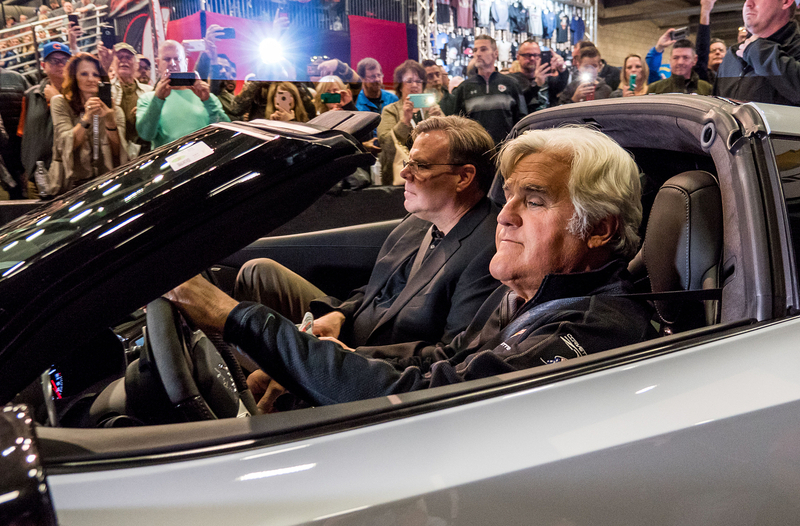 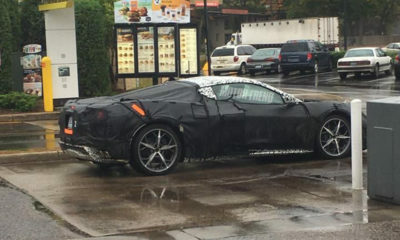 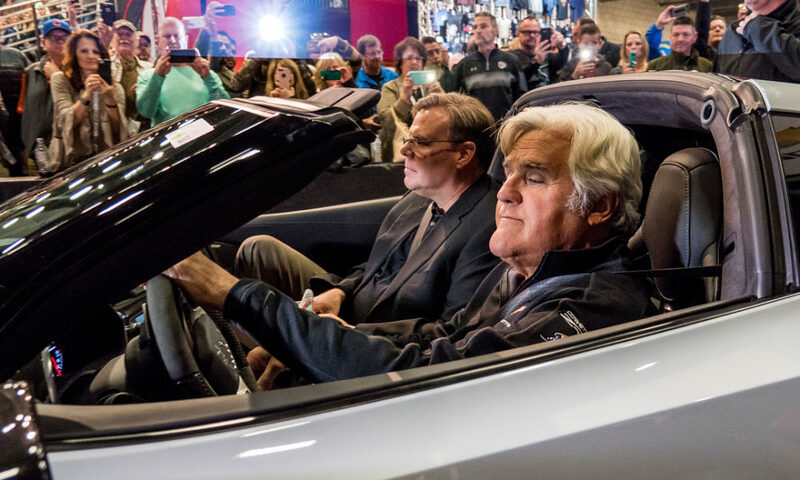 With a little help from comedian and car enthusiast Jay Leno and former president George w. Bush, the Corvette Carbon 65 Edition fetched a whopping $1.4 million including the buyer’s premium. 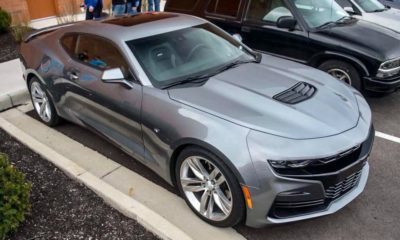 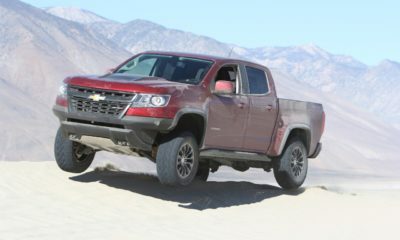 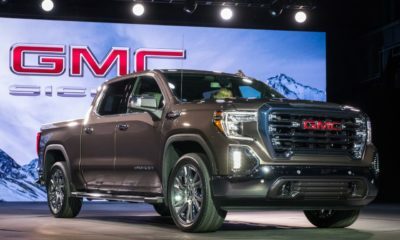 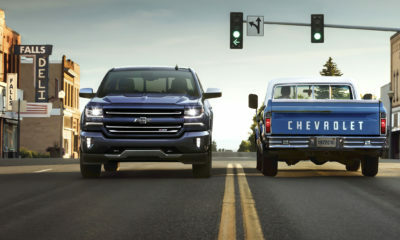 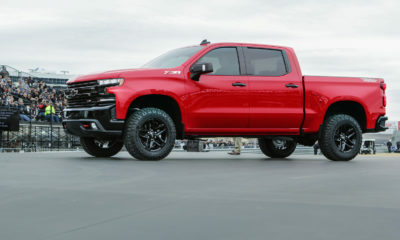 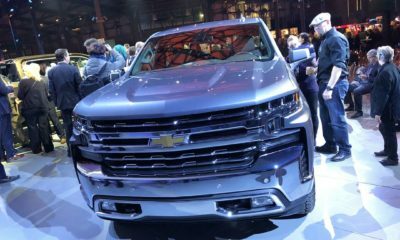 The car was being sold to raise funds for the the Bush Center’s Military Service Initiative, which helps rehabilitate post-9/11 veterans and their families.